Matthias Springer is involved in the electronic music scene since the late 1990’s, always very versatile in choosing the sound he likes and plays. He feels comfotable in a lot of very different genres, from experimental electronica, to deep house and dub techno, always with the influence of acid and Detroit elements. He’s producing very varied and unique kind of electronic music, also under using his moniker Aksutique, releasing on a lot of different labels such as Eintakt, TicTacToe, Parquet, Pantamuzik, Hypnotic Room and Deeptakt, just to name a few. 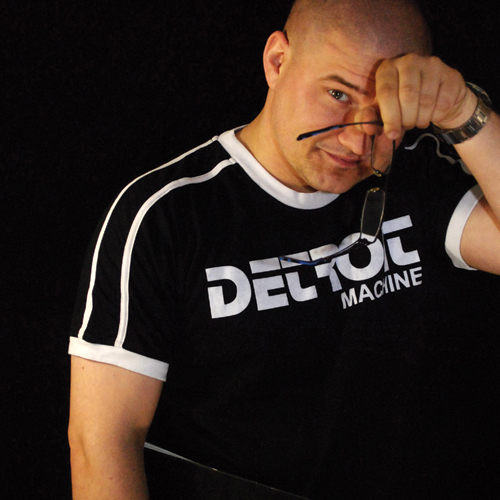 Since 2010 he runs his own label Diametral including the sublabels DimbiDeep Music, Wohnzimmermusik, zerO413 and the vinyl only imprint Turmfalke.